Purchase this product now and earn 92 BIObucks! 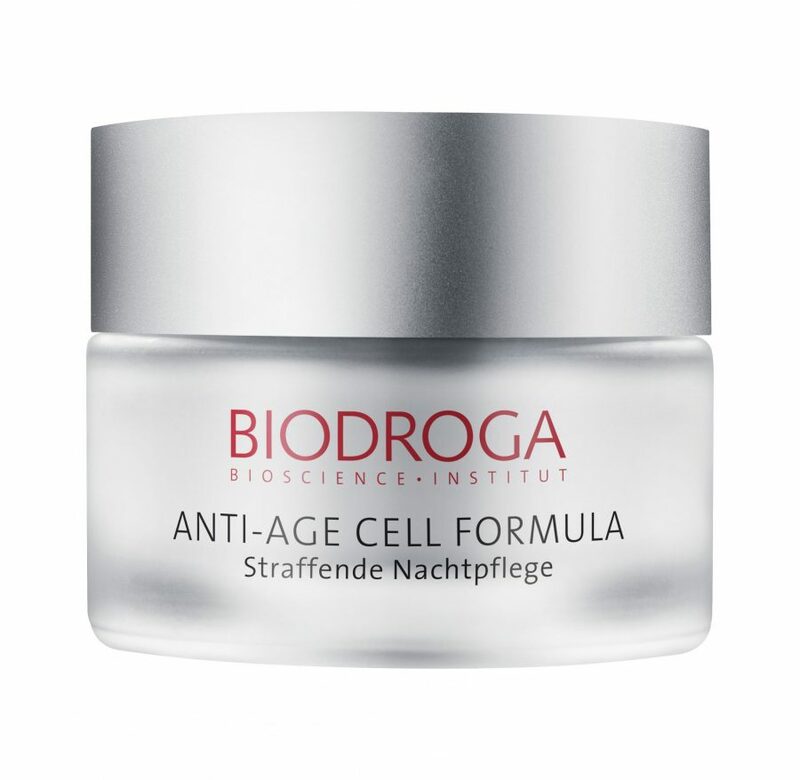 ANTI-AGE CELL FORMULA Firming Night Care is the ideal skincare line for the first signs of premature skin aging, between age 30 and 45. During the overnight regeneration phase, existing fine lines are firmed and skin’s lipid and moisture deficit is balanced. It protects the longevity of skin’s own stem cells and stimulates their activity. It counteracts chronological skin aging and protects collagen and elastin fibers. Skin gains structure and firmness. It diminishes existing fine lines and wrinkles and smooths dryness lines. 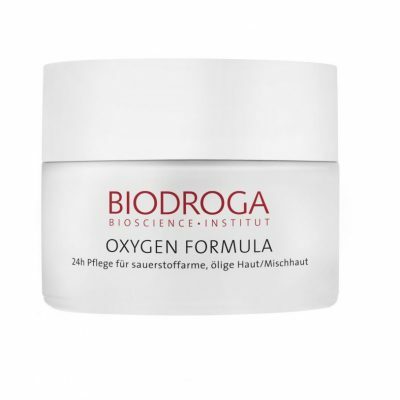 It maintains skin´s vitality and epidermal stem cell activity and stimulates collagen synthesis. No paraben, PEG, mineral oil or animal ingredients. Dermatologically tested. All skin types, except impure. 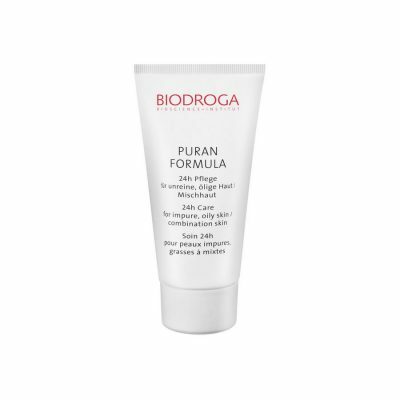 Impure skin should use the Biodroga Puran Line. Bioactive Anti-Age Complex (Argan Stem Cell Extract, Biopeptides), PhytoCellTecTM Malus Domestica, AquaCacteen, Wheat Protein, Evening Primrose Oil, Plant Squalane, Hyaluronic Acid.